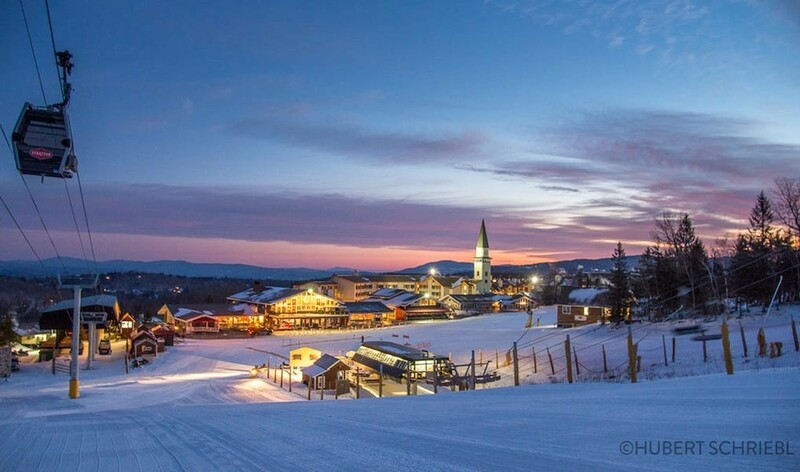 Now part of the Alterra Mountain Company and the Ikon Pass, the quaint slopeside village and trails of southern Vermont’s Stratton will soon offer a new lift and restructured trails that benefit every level of skier and rider at the mountain. Work is well underway on Stratton’s new Snow Bowl lift, the major project in this year’s $10 million-capital plan. 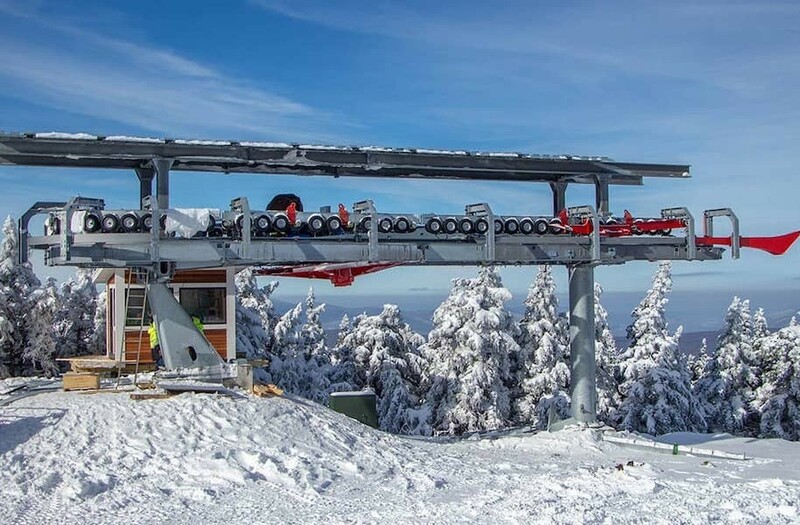 The high-speed quad's new position minimizes wind impact with lower towers and is built with a parking rail for all 98 chairs to combat overnight icing. With a 1,000-foot-per-minute speed, ride time is reduced from 14 to five minutes. The top ramp will provide smoother access to Mike’s Way, a beginner run from the summit of southern-Vermont’s highest peak. As part of the new Snow Bowl lift, Stratton has returned part of Upper Wanderer and Lower Snow Bowl Alley back to nature, increasing Stratton’s overall conservation area. Trees will be replanted in these areas to help promote a lasting and native Boreal environment. In return, a new Snow Bowl Alley will cut across the fall line and a new trail will go from the upper lift terminal over to Mike’s Way. Another addition to the map will be a trail following the old the Poma line, a not-so-secret powder stash long favored by locals. It’s a narrow line for those looking for a challenge and a mandatory stop for old-school, tree lined run. This year, Stratton is making access to the snow sports world that much easier by offering the Learn-to-Ski and Ride programs for $99 any day. 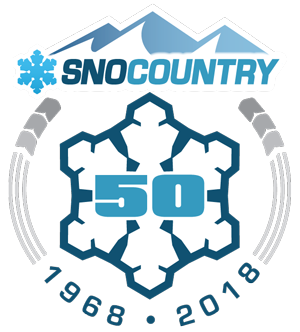 The programs include freshly tuned equipment, “Learning Zone” lift access, and a 1 3⁄4 hour lesson with a Snow Sports professional. For those looking to explore Stratton’s peak and see the terrain that awaits them, an all-mountain access ticket is offered for an additional $20. Located alongside the Gondola, BaseCamp overlooks Stratton’s main base area. 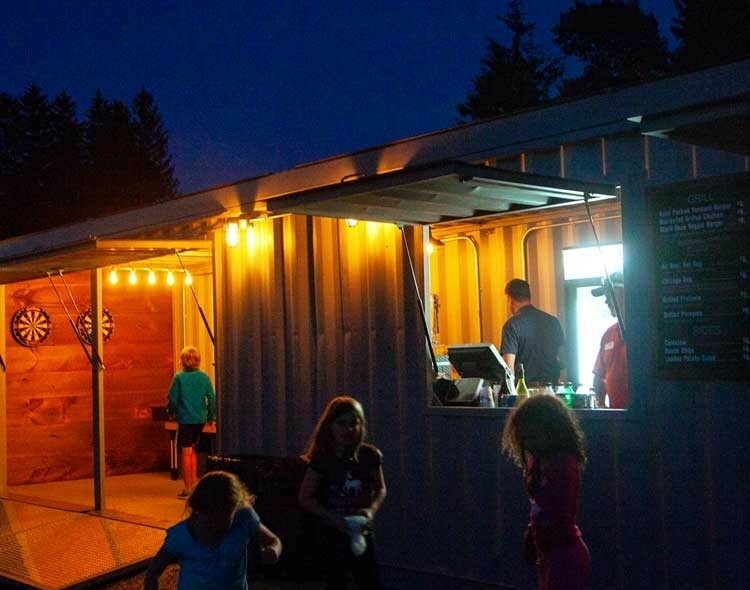 BaseCamp will be serving everything from pizza to waffles this winter, makings it a perfect place to grab a snack before getting on the Gondola. Outfitted with Edison bulbs and a cozy bar stocked with some of Vermont’s favorite brews, the space creates a warm and intimate vibe. The rooftop will be open to seating year round and the menu will reflect seasonal changes. BaseCamp will also act as a new music venue, acting as an elevated, on-snow stage.